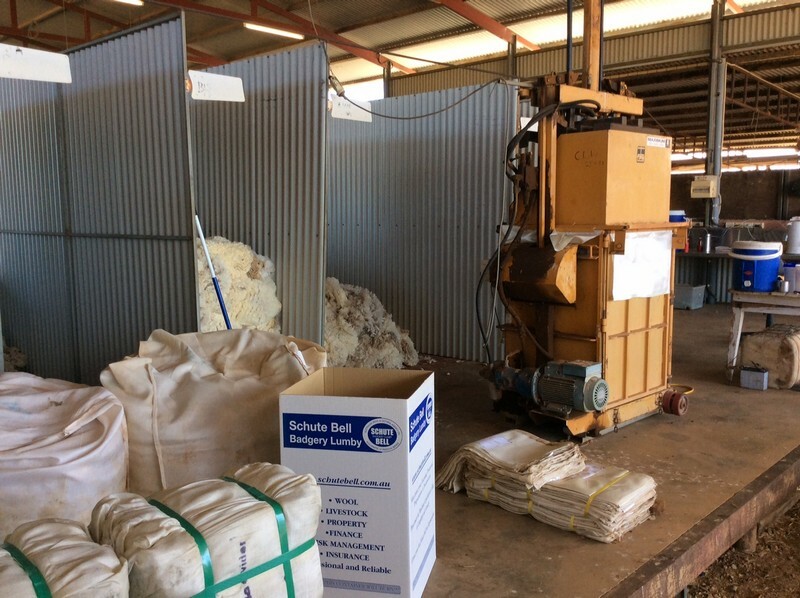 Schute Bell sheep and wool advisors are located in various towns throughout New South Wales and Queensland and are some of the most highly respected people in the industry. 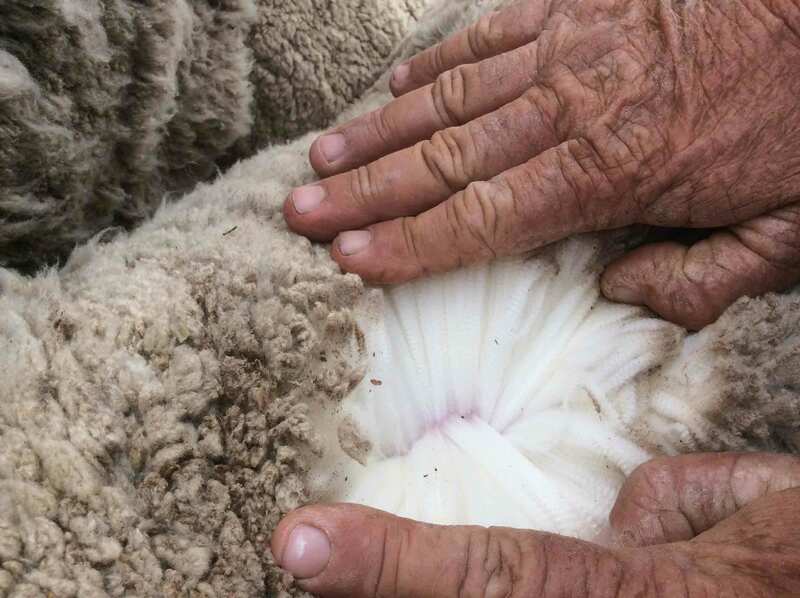 Services offered include clip preparation, sheep classing, ram selection and general marketing advice. 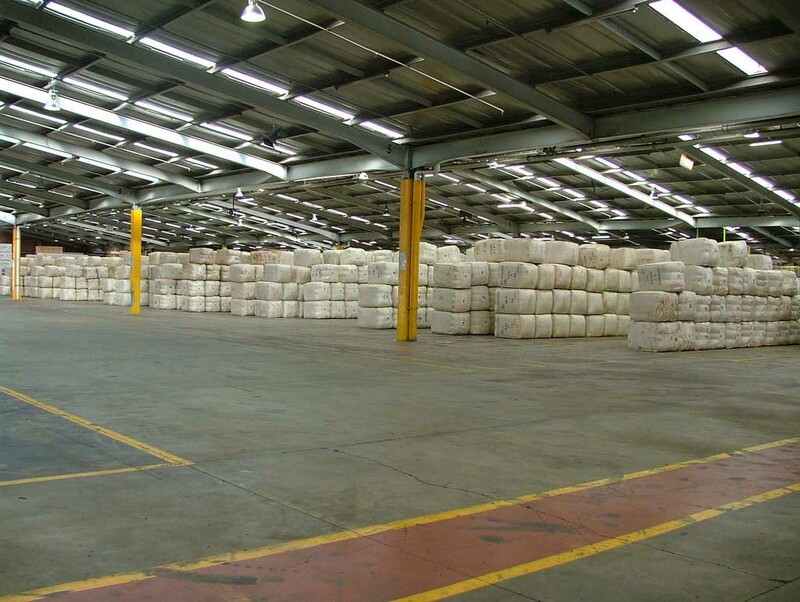 Our Schute Bell wool store staff are experienced people who will treat your wool clip with the utmost of care. We do not out-source any of our clip preparation work and are therefore in a position to give personalised, meaningful, feedback on the performance of your clip. Services offered include weekly sales, pre sale valuations, flock analysis reports and weekly market report. 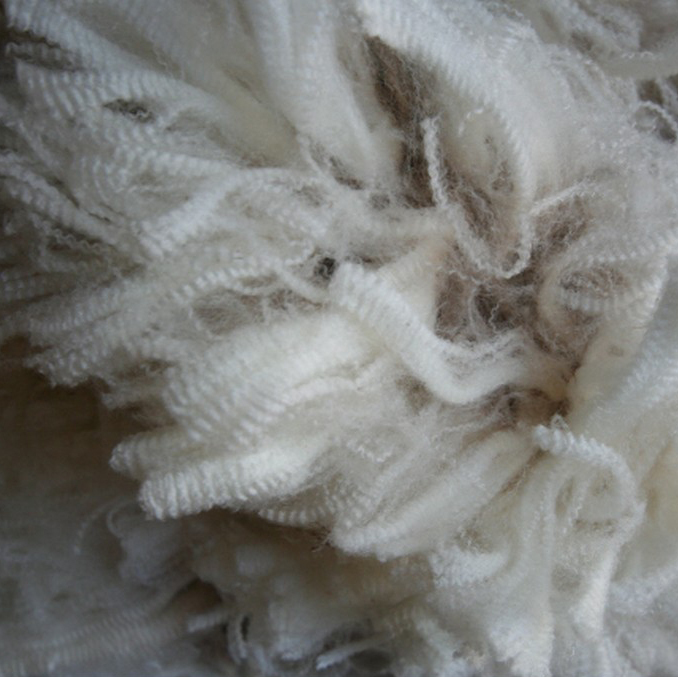 Interest free shearing advances, rehandling facilities, store door purchasing and wool packs are all available. 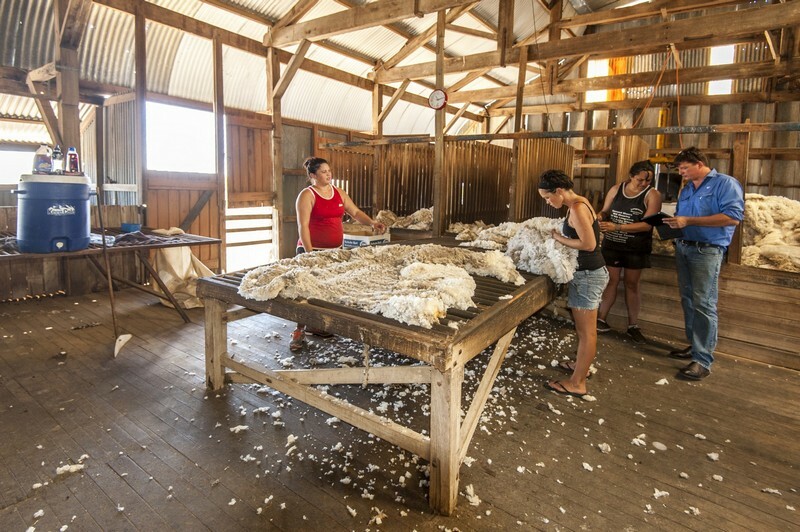 Tailoring selling methods to suit producer needs. 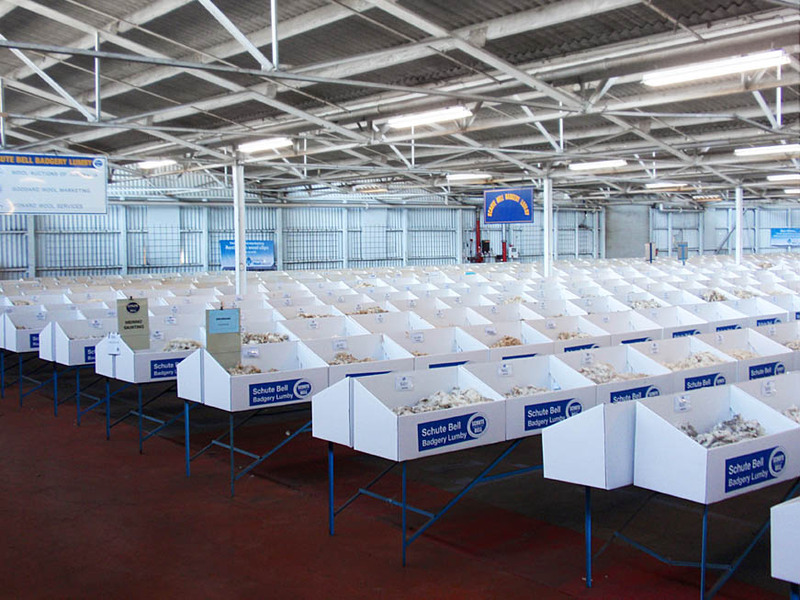 Provide sheep classing and ram selection service.